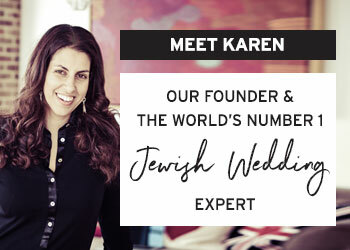 Before the dress, before the center pieces and before the personalized cocktails, your guests will see the symbolic chuppah that you will be married under. If you are like me, you will want that first impression to pack a punch and tell a story at the same time. 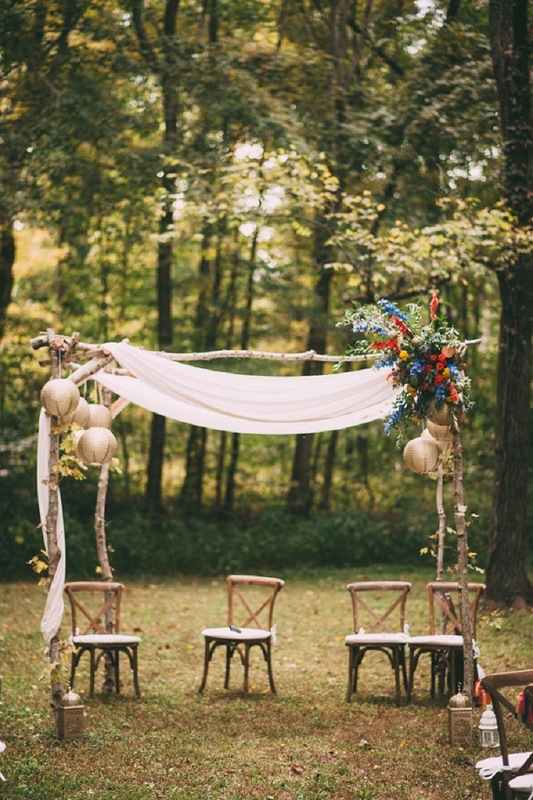 The chuppah goes back a long way and holds a lot of tradition within its simple four-posted structure. 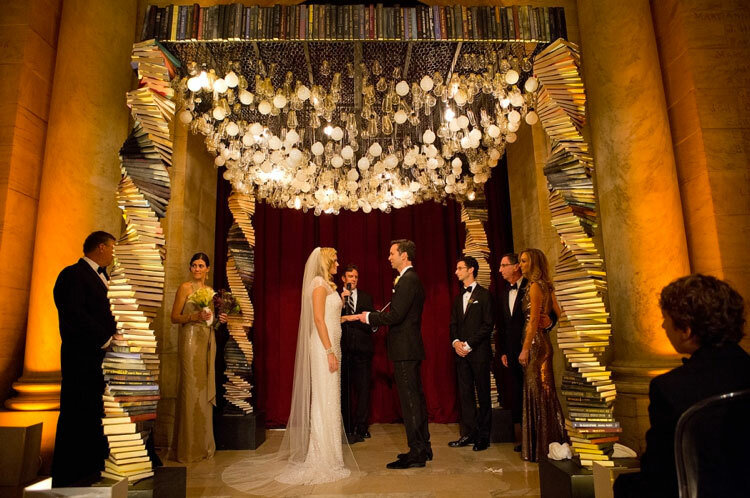 Its symbolism is vast, but ultimately the chuppah represents a couples first home that they will build together. 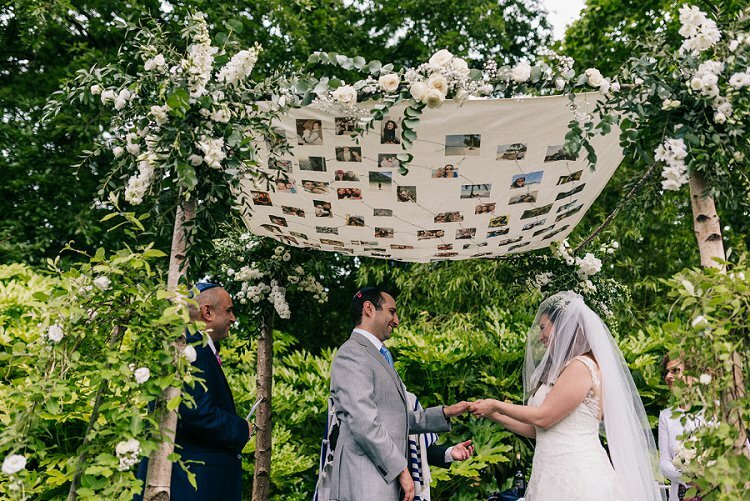 It is open on all four sides to represent the open hospitality the couple will give in their home to their family, friends and acquaintances… fitting more than a handful of your guests under the chuppah would be a challenge! 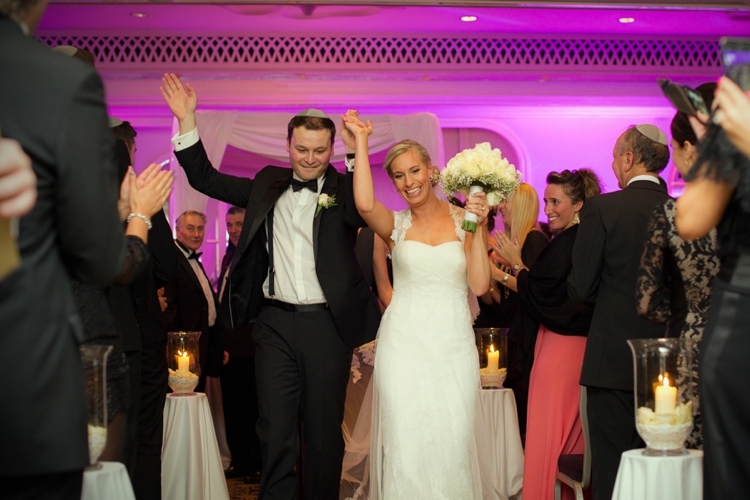 So the open sides help all your guests feel part of your ceremony. Today many non-Jewish couple choose to include a chuppah in their wedding for its symbolic nature and Jew-ish couples (like my husband and I) also want to have a chuppah, but may come across some challenges finding a rabbi who will willingly marry them or bless them under a chuppah. US couples may not have the same issue, but if you are lucky enough to find Rabbi Paul Glantz free for your UK (or European) based date then make sure you snap him up! 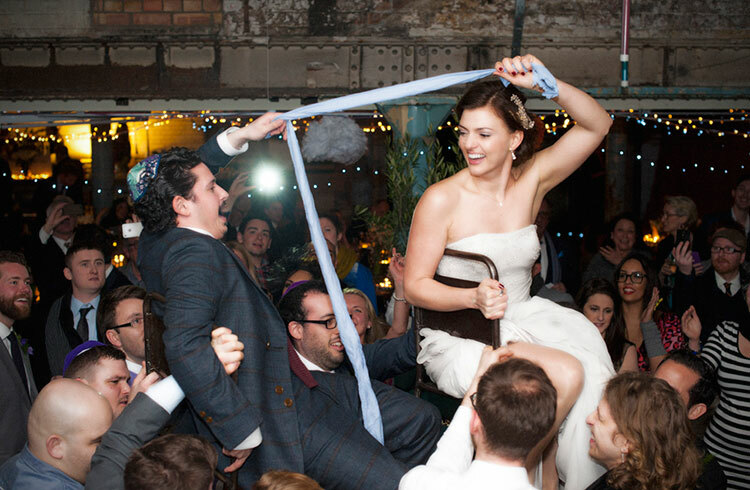 The chuppah was the first ‘Jewish thing’ we knew we wanted at our wedding and our insistence on having one led us to planning a wedding that was truly done ‘our way’. We wanted it to be the start of our meaningful and personal day. 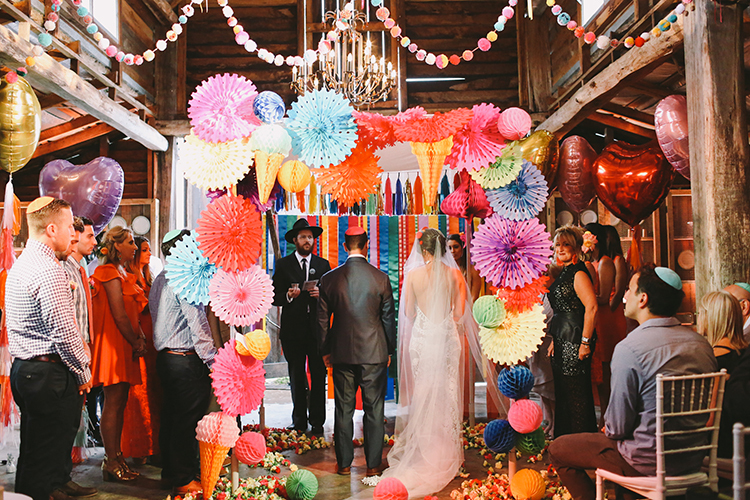 So where do you start with planning your chuppah? 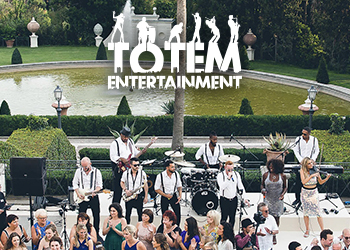 Most people make the decision if they want to DIY their chuppah or not before they actually decide what they want… and you can definitely do that… we did. We knew we wanted to make it ourselves in keeping with the idea of the new couple building their home together and we really didn’t want anyone else’s help for this one part of our day. 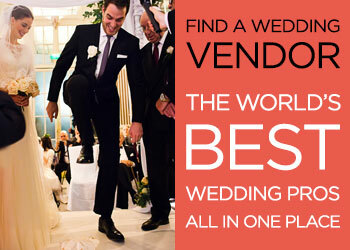 However, it is important to decide what sort of chuppah will fit in with the overall style of your wedding. Do you want something simple and traditional (that could be relatively easy to DIY) or do you want a massive eye-catching art installation style that will be pinned and shared all over Instagram after the big day? The latter you may wish to get some help with! 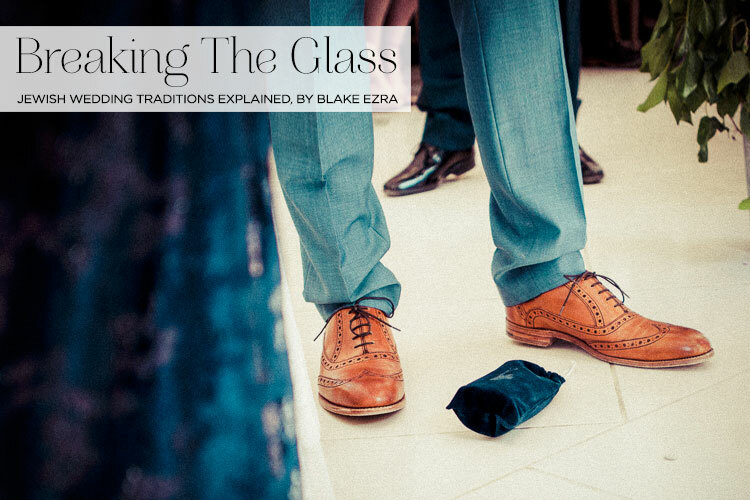 There are three places I’d suggest looking for inspiration at this stage; Smashing the Glass (particularly this post), Pinterest and Instagram the hashtag #chuppah always works a treat! Whilst you’re scrolling you can begin to think of the style you are heading towards and how you might be able to turn those inspirational images into a reality. Here you might decide if you are DIY-ing or looking for some support from a florist and a rental company or a design service (like me!) 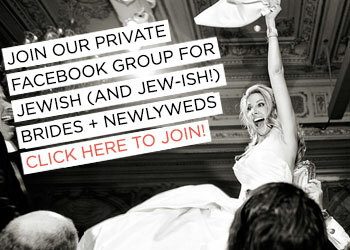 for the truly one-off personal chuppah. How to turn your vision into reality? 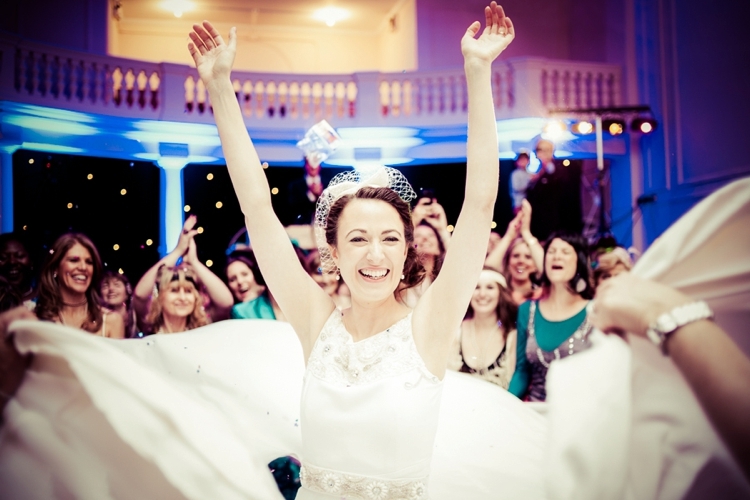 So, you are a newly engaged bride-to-be with a massive wedding Pinterest board and a whole load of new hashtags to follow on Instagram… so how do you turn all these ideas into something for your big day? 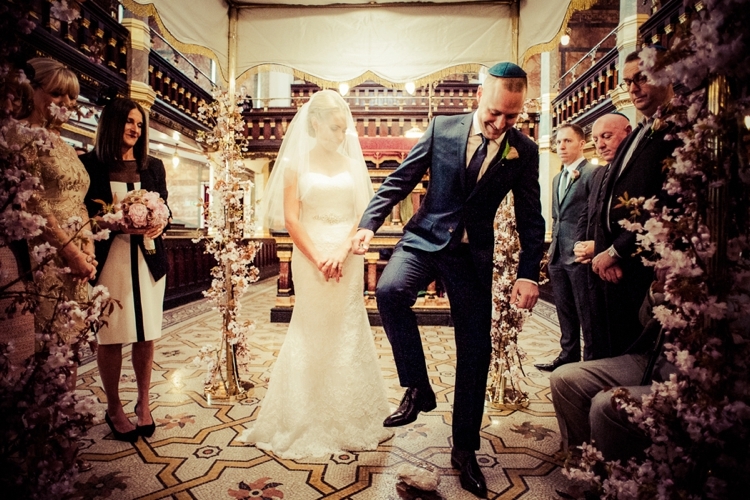 Question: How is a Jewish wedding different from all other weddings? 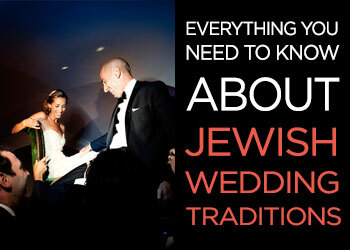 Answer: The heart of a Jewish wedding beats amidst its unique traditions and within the potent symbolism. A chuppah, the processional with the parents of the bride and groom, the Klezmer or uniquely ‘Jewish’ music, the Seven Blessings, the breaking of the glass, the chair dance…and of course, there’s more. 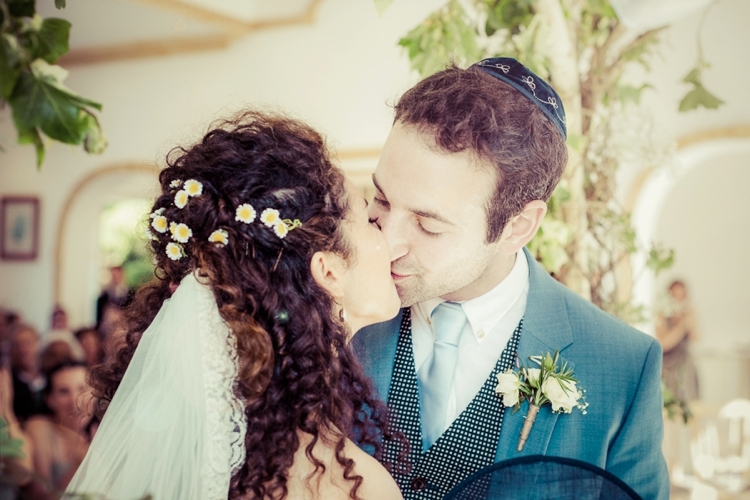 While the traditions make the wedding, these days many Jewish and Jew-ish couples are choosing to lend a more modern, egalitarian approach to their simchas by updating the rituals so that they take on a meaning that speaks more to their values as a couple. 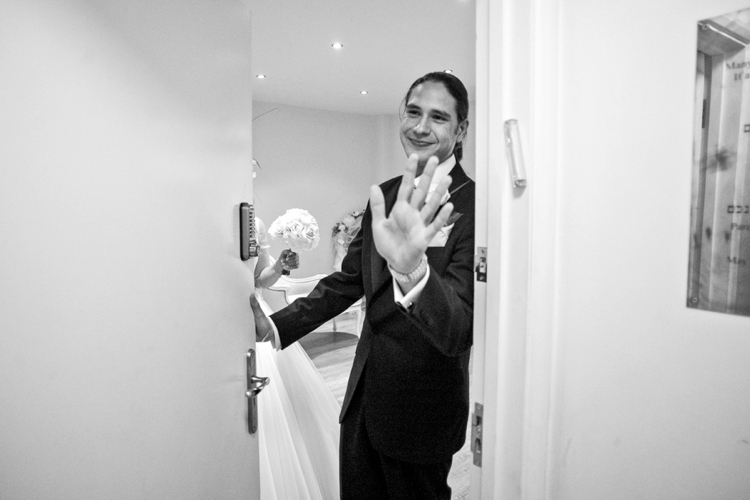 The Ketubah is the Jewish marriage contract, written in the ancient language of Aramaic. It is typically framed and hung in the marital home after the wedding day and is often lovely to look at. The text of the traditional ketubah hasn’t changed much over time: it is legalistic and doesn’t mention love, instead stating that the groom has “acquired” his wife. With the advent of feminism, couples have increasingly found solutions to the limitations on the woman’s role in a Ketubah. All imagery by Blake Ezra Photography. 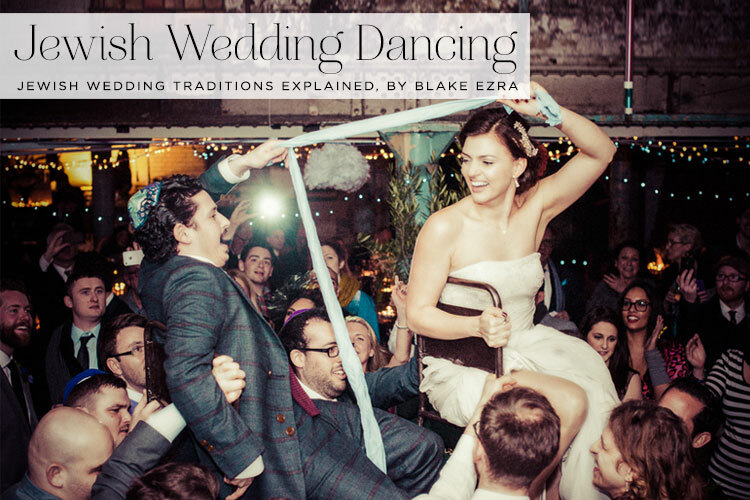 This is part 8 of the 9-part Jewish Wedding Traditions Explained series. 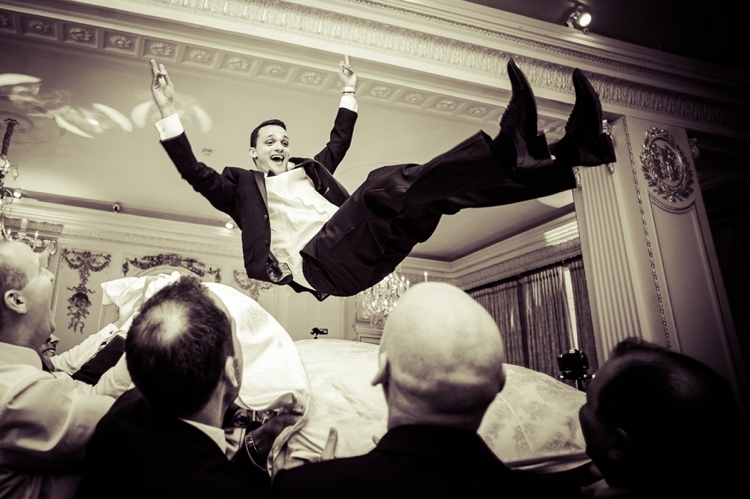 So the couple have stood under their chuppah and the groom has smashed a glass. The family and friends have cried, laughed, clapped and shouted Mazal Tov! Now what for our newly married couple? 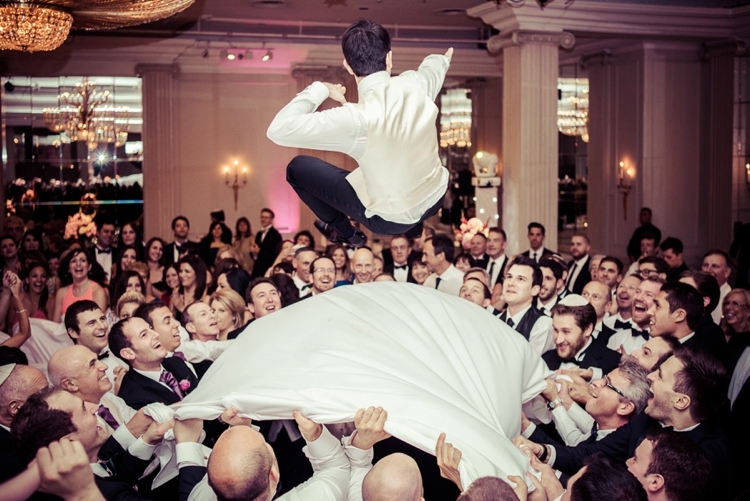 The Yichud is another beautiful tradition in Jewish weddings. Yichud comes from the Hebrew word B’Yachad, which means ‘together’. 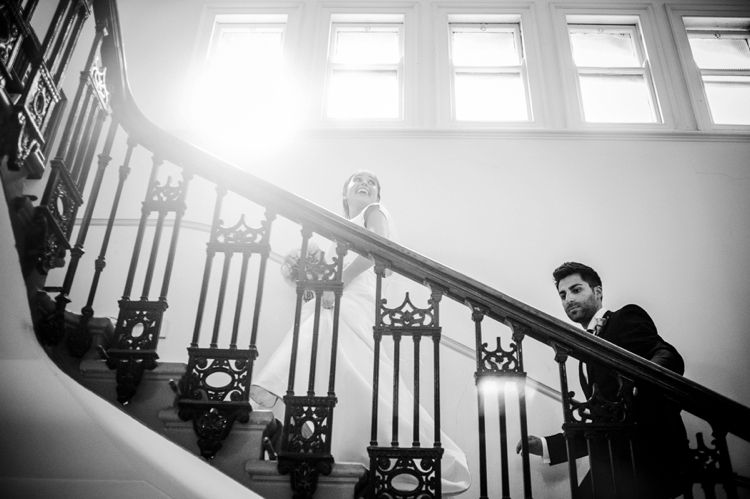 It is where the couple, who’ve been married only a few moments, make their way to a private room and spend the first few minutes of their married life just by themselves, without any distractions or other family members. In religious circles, this is the first time ever that the couple will have had physical contact, so it really is a truly landmark moment in the lives of the couple. The room should be lockable, and the door is locked from the inside. 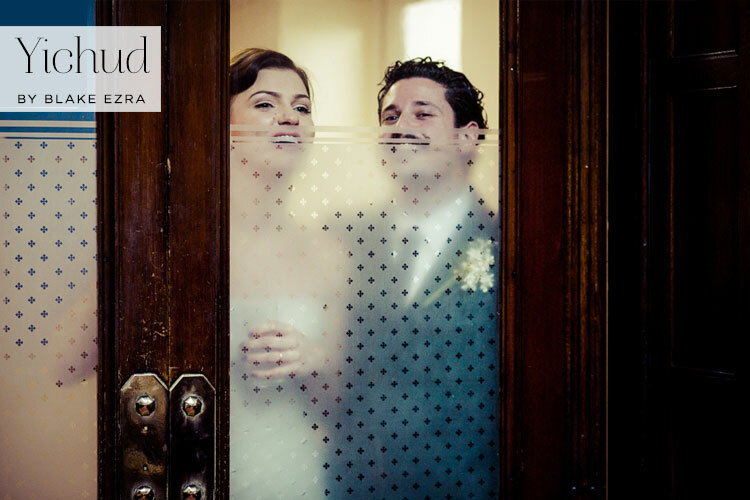 In Orthodox law, couple remains secluded in the room for at least eight minutes. For those who are less religious, even the Rabbi will know that the couple has had contact before, or that they live together already! However this is still such a precious moment, alone as a married couple — just the two of them. This is also a tradition that can be applied to any wedding, irrespective of which religion the couple follows. It truly symbolizes that even in the modern world with more demands on our time than ever, the couple should always find time just for one another — even with a crowd of friends and family all clamouring to give them a hug!